Dr. Manpreet Mangat (aka Dr. Manny) graduated from the University of Detroit Mercy and obtained his degree in Doctor of Dental Surgery. Prior to this Dr. Manny completed a degree in Electrical Engineering from the State University of New York at Buffalo. 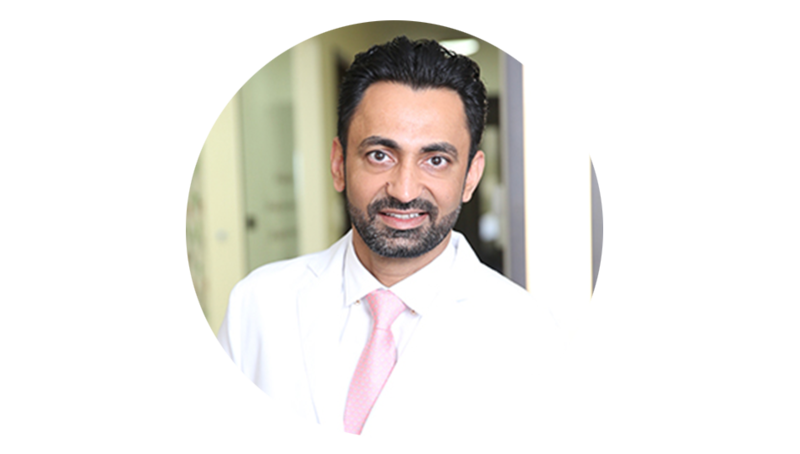 He is very empathetic and highly passionate towards educating his patients regarding their oral health.